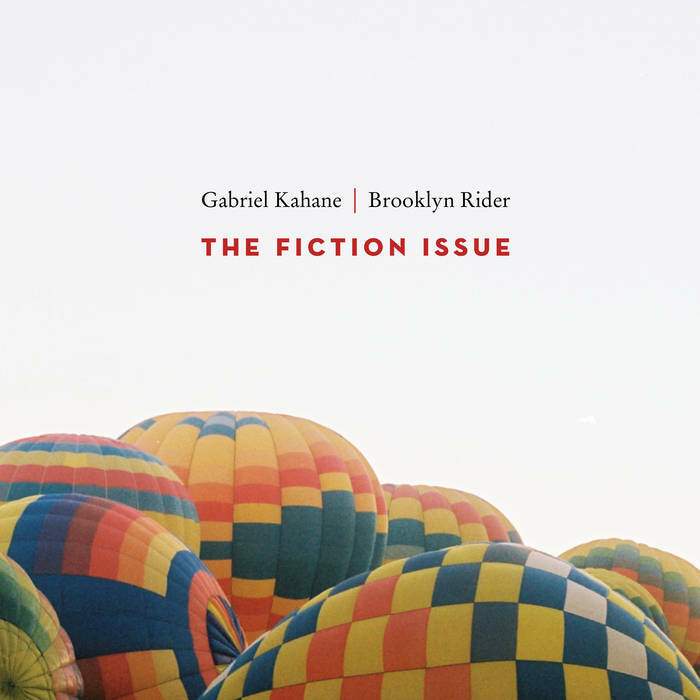 Will15Music It's been a long time since I've been a 'fan' of any artist, but Gabriel Kahane's output is of such a rare consistency across (sub)genres that I find myself eagerly awaiting his new work. 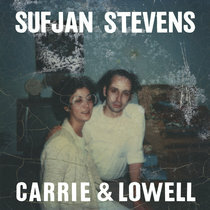 Favorite track: Bradbury Studies. 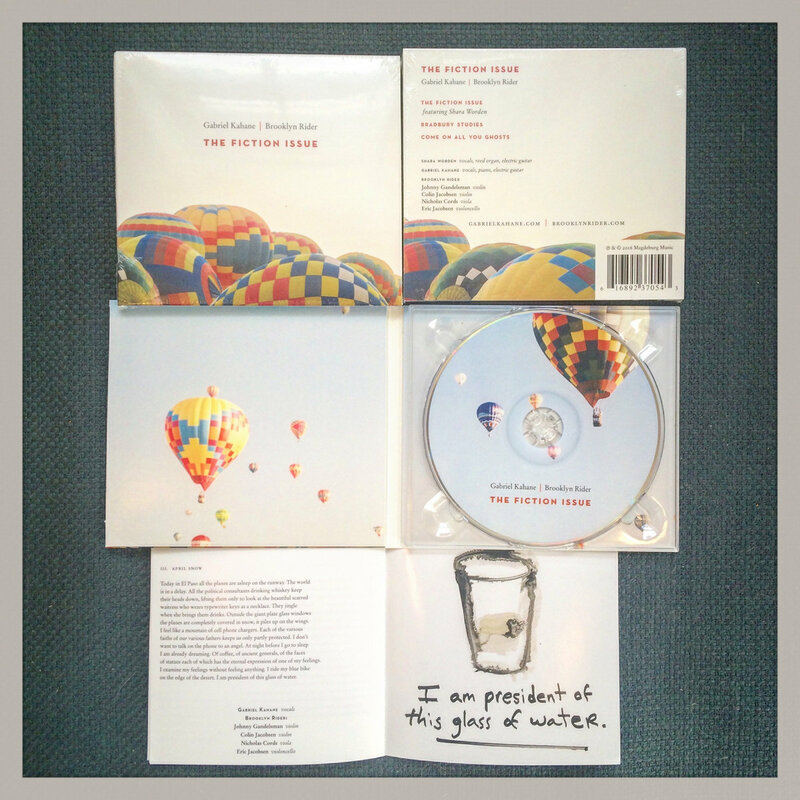 Comes in a lovely digipack with complete lyrics and original artwork by Sam Messer. Includes unlimited streaming of The Fiction Issue via the free Bandcamp app, plus high-quality download in MP3, FLAC and more. 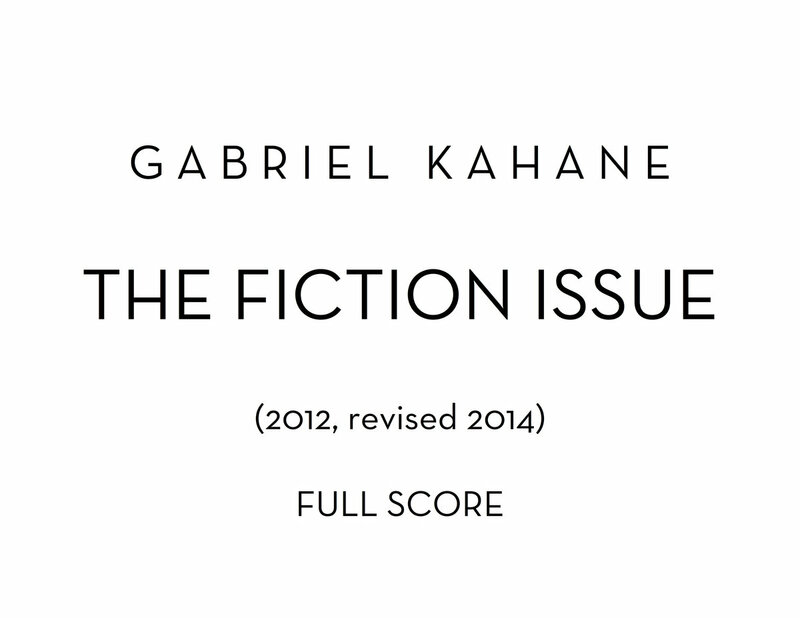 Beautifully engraved full score of The Fiction Issue for string quartet, male and female soloists, piano, reed organ, and electric guitar. For parts, please visit billholabmusic.com. 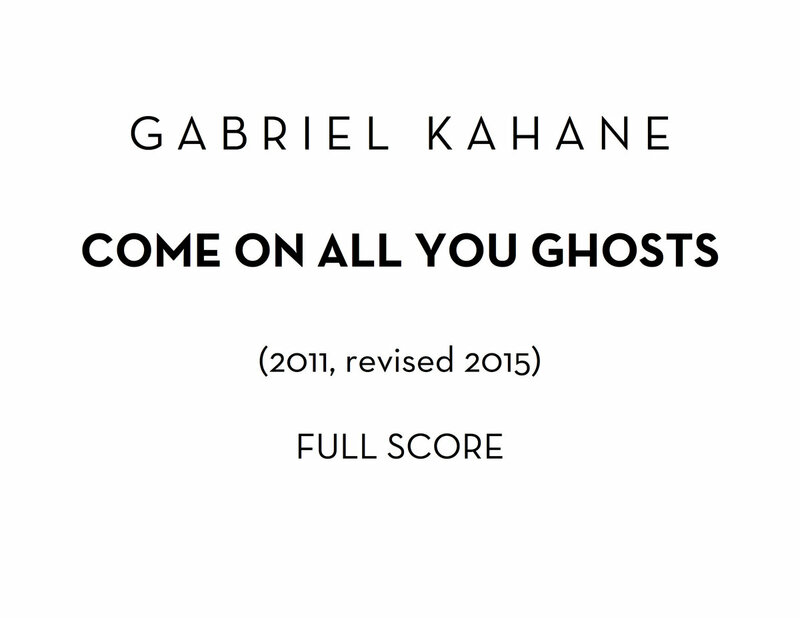 Score & Set of Parts for 'Come On All You Ghosts', for baritone and string quartet. The Fiction Issue, a collaboration with the string quartet Brooklyn Rider, is Gabriel Kahane's first album of chamber music, comprising three pieces written between 2011 and 2015. 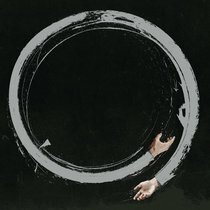 The title work, featuring Shara Worden, was commissioned by Carnegie Hall, and premiered in 2012. It was revised in 2014. 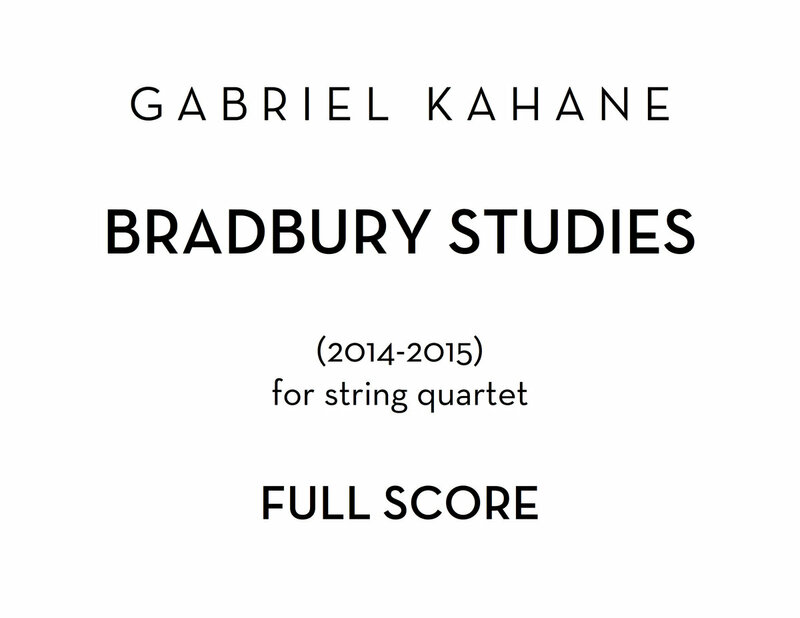 Bradbury Studies (2014-2015), for quartet alone, is a deconstruction of the song "Bradbury (304 Broadway)" from The Ambassador, and is dedicated to Brooklyn Rider. Finally, Come On All You Ghosts (2011), on poems by Matthew Zapruder, closes the set.